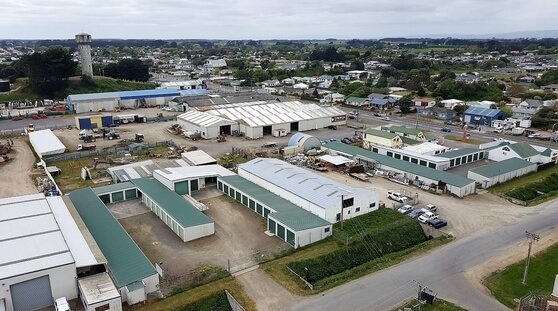 Rural Wireless now provide Air Fibre wireless broadband in the Foxton township and Horowhenua region with massive wireless broadband speeds up to 100 Mbps. We have recently upgrade both our Foxton broadband towers to provide state-of-the-art connectivity to benefit the locals with high-speed data plans starting from only $50 per month. Join Rural Wireless now and get connected to the superior wireless network.